ESP32 - Playing with ESP32 AT Commands. 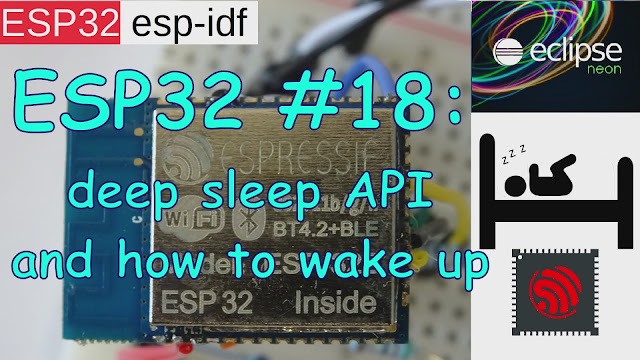 Using the ESP32 in a more low power mode you have to consider from time to time to send the ESP32 to deep sleep. To do so you can use the deep sleep API from the esp-idf (Espressif IoT Development Framework). There are three topics you can use the deep sleep mode: GPIO, TIMER or ULP (only available in some Assembler code today). 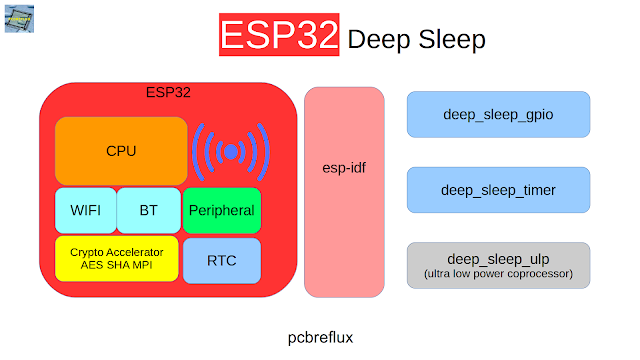 esp_deep_sleep_pd_config(ESP_PD_DOMAIN_RTC_PERIPH, ESP_PD_OPTION_AUTO); //!< Keep power domain enabled in deep sleep, if it is needed by one of the wakeup options. 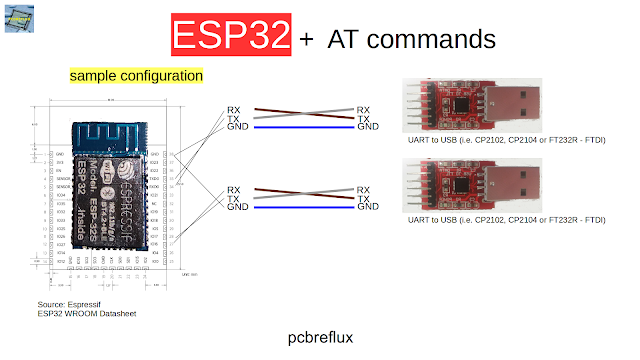 Otherwise power it down.